The Aluminum Frame is now standard. It greatly increases stability, especially with loads greater than 40 lbs. 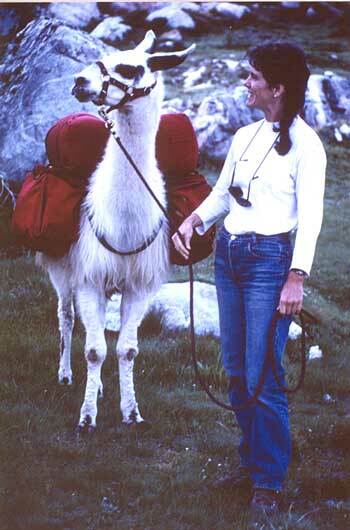 The Backpacker was used by Sunny, The Pioneer Llama during his trip to the summit of Mt. Whitney in 1979.